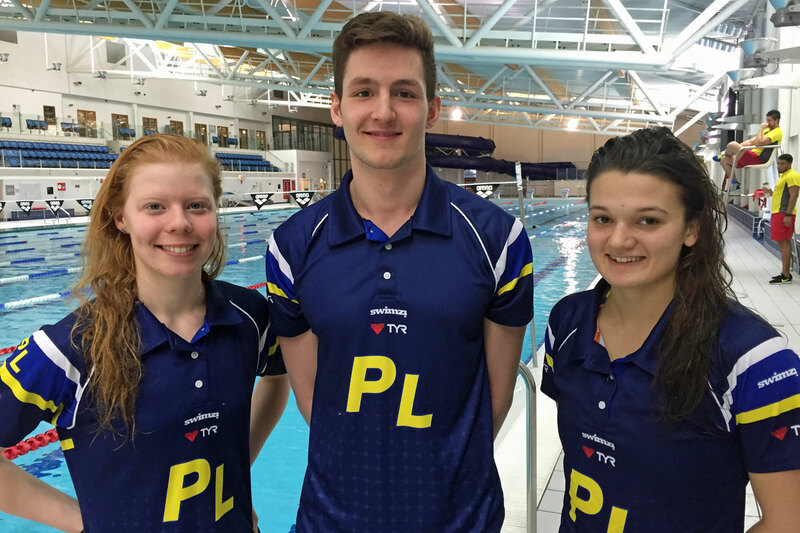 PLYMOUTH Leander swimmers Laura Stephens, Tom Fannon and Jessica Jackson will compete at April’s Commonwealth Games in Australia. The trio were officially added to the England team today after impressing at last month’s National Winter Meet. Stephens and Fannon both claimed individual victories and swam inside consideration times to compete at the Gold Coast. Stephens triumphed in the women’s 200m butterfly in a new personal best time of 2:09.32, while Fannon won the 50m freestyle in a new lifetime best of 22.10 seconds. Freestyle special Jackson was also among the medals in Sheffield last month. Fannon will join his Plymouth Leander team-mate Ben Proud in competing in the men’s 50m freestyle at the Commonwealth Games. Reigning champion Proud had already been selected for the England team. Plymouth University student Stephens, 18, is delighted with her call-up for Australia. Fellow university student Jackson, who competed at last year’s World University Games, added: “I’m very, very happy. It’s always been my goal in my swimming career to make the Commonwealth Games. Tom Fannon, 19 added of his selection: “It’s a great feeling. It’s been a dream since I was a child and to achieve it is amazing. Leander will have nine swimmers competing at April’s Commonwealth Games. Katie Kyle and Jean-Luc Zephir will represent St Lucia, Stefano Mitchell will represent Antigua, with fellow Plymouth College pupil Erico Cuna swimming for Mozambique and Issa Mohammed representing Kenya. Leander head coach Robin Armayan said: “This is an outstanding achievement for Plymouth Leander and Plymouth College. “The athletes have been selected across a wide range of events, distances and strokes which shows the quality of our training programme as well as the swimmers’ dedication to optimise their potential.